Virtuoso SG800 inkjet printers deliver crisp, gorgeous prints up to A3+ (with optional bypass tray) and maximum efficiency for product decorators looking for the highest level of reliability and throughput. Enjoy free colour management options for Mac and Windows platforms when you use SubliJet-HD inks with the Virtuoso SG 800. CreativeStudio is Sawgrass’ innovative suite of software that help creative entrepreneurs quickly and easily produce great-looking designs from any Internet-connected computer, tablet or smartphone. Available exclusively as part of the Virtuoso HD Product Decorating System, CreativeStudio has two components that work together to enable you to create like never before. CreativeStudio Online Designer: This is an HTML5 cloud design application that you access from the browser of your internet connected computer, tablet or mobile device. CS Print and Colour Manager: This is a computer application for Windows and Mac OS that enables you to print your designs from the cloud. Free freight: we’ll deliver your order for free if you spend over $300 on our website and live in one of our many free freight zones. To check if your suburb qualifies, click here. We’re more than just 'box-shifters' here at GJS. We prefer a partner-driven approach to our customer relationships and it's our goal to be your trusted advisor and help you and your business reach your true potential. We understand that the initial investment in your printing equipment is important, but we believe that the sustained relationship that we can build together, and the value added services that we can provide you during your entire lifetime as a GJS customer is more valuable to your success. Add an additional 12 months warranty to the standard 12 months new equipment warranty to provide you with 24 months of complete peace of mind with your new printer purchase. 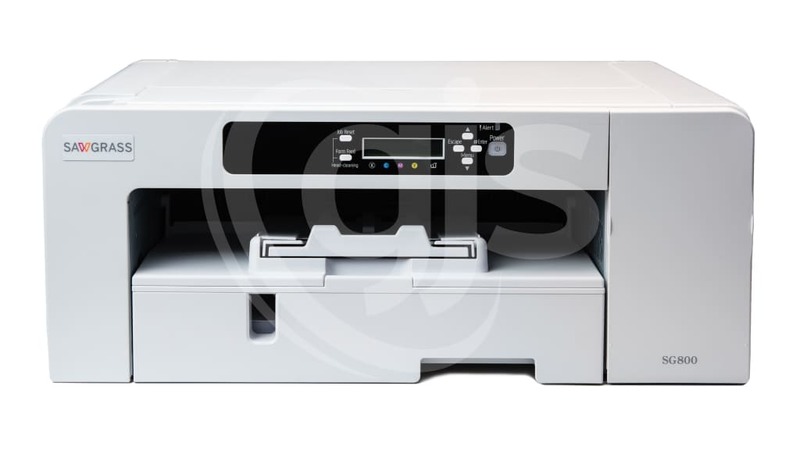 Full replacement warranty if the printer fails within the 24 month warranty period. 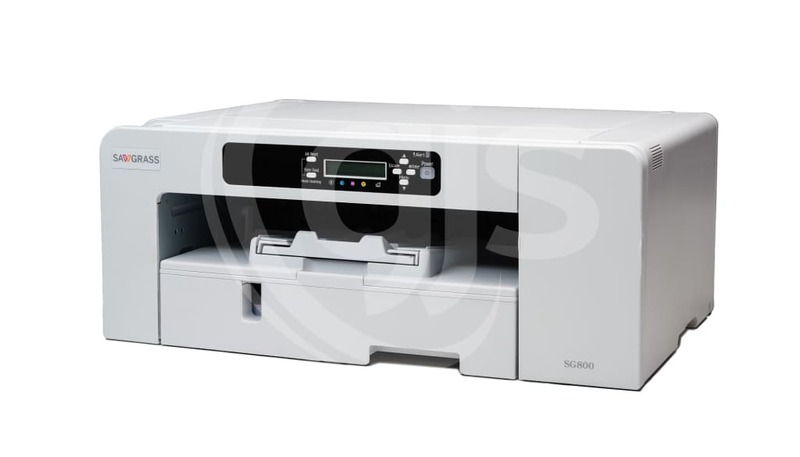 If the printer has been superseded by a newer model with comparable features and no stock is available for the existing model, the new model will be supplied instead. Warranty does not cover consumables. 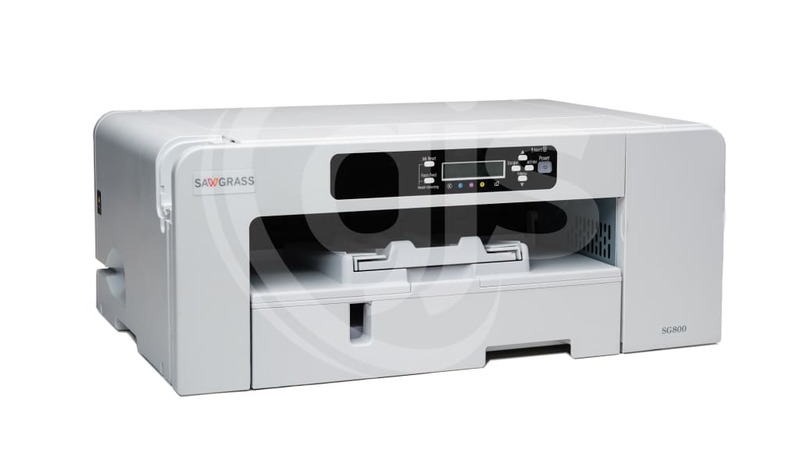 Additional Customer Care Plan must be ordered at time of new printer purchase. *Image cost and print speed estimates are provided for platform comparison purposes only. Results will vary depending on many variables including image size, coverage, colour management settings, etc. Sample image is approximately 8” x 10” / 20 x 25 cm with 50% coverage using high capacity cartridges. Package includes profile for MAC OS X only. Please see Instruction Manual for installation steps. Includes printer driver installation and spot colour matching wizard. Includes printer driver for MAC OS X only, please download the instruction manual separately. 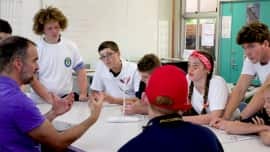 With STEM a huge focus for schools right around the country, students at Tamborine Mountain State High School are embracing advanced manufacturing methods such as dye sublimation to create amazing products and prepare themselves for a digitally diverse future workforce. Olive Design exemplifies the versatility and opportunity that exists in the custom print market with dye sublimation. 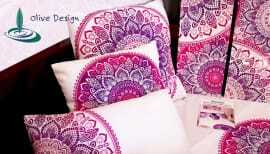 From designer homewares including bedding, cushions, clipboards and coasters through to high-definition metal prints for photographers and even kitchen splashbacks, there isn’t a product that Ann from Olive Design can’t create for her customers.